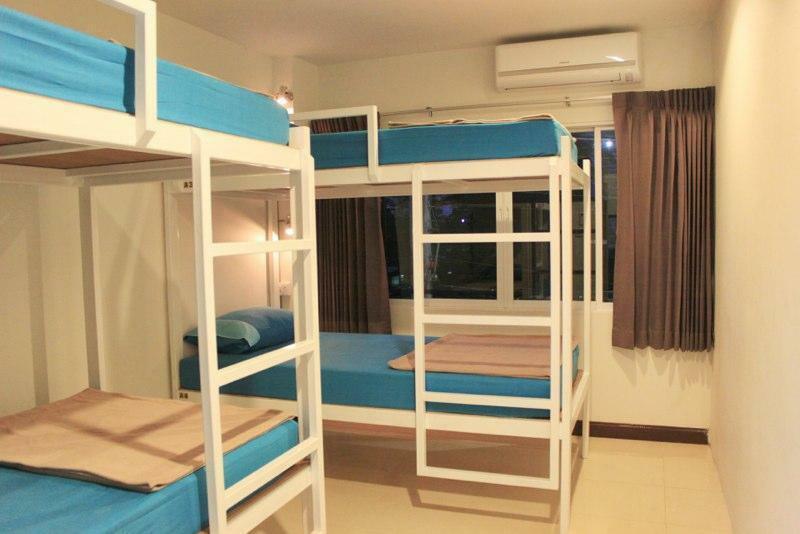 If you travelling by air, there are many possibilities to come to Ananas Central Hostel, Phuket. 1.By airport bus, if the bus still on service hours or join Mini Van. You can take the bus from airport to Phuket town and get off the bus or Mini Van at Central Festival Shopping Mall. This is the first bus stop in town before the last stop at the bus terminal 1 (close to our Ananas Phuket Hostel down town) Recommend: Bus and Mini Van better take in day time, it cost 90 Baht and 100 Baht respectively. 3.By our hostel private car pickup service cost 700 Baht by meeting the guest/s at the arrival hall exits gate and directly to the hostel without any delay.